The purpose of this document is to layout the framework for other organizations to start similar volunteer based water quality monitoring programs. 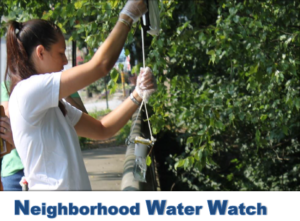 Though the Chattahoochee Riverkeeper program is specifically geared towards monitoring freshwater and uses E. coli as an indicator of bacterial contamination, other methods and indicators may be used to detect any pollutant of concern in your watershed. While every watershed is different and can face a multitude of varying threats, basic principales and lessons learned from this program can be utilized to engage communities and improve waterways in any watershed. One urban area this program covers is the City of Atlanta, Georgia.